Earn $75.00 in VIP credit. Click to Learn More. 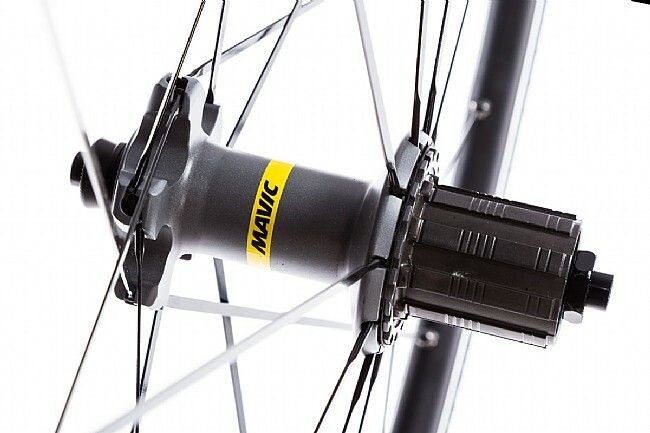 The 2019 Mavic Ksyrium Elite UST Wheelset updates the famous Ksyrium Elite with UST Tubeless technology, improving the ride quality and comfort for long days in the saddle. 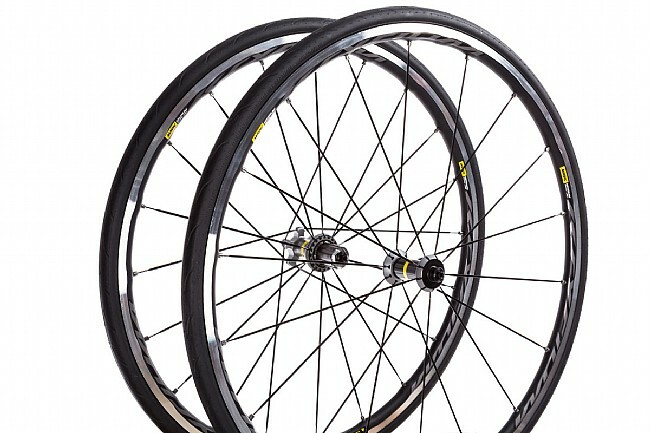 Built to match the demands of discerning cyclists, this wheelset features 17mm internal-width rims that are UST tubeless-ready, designed to provide the lowest rolling efficiency and easy mounting of tubeless-ready tires. 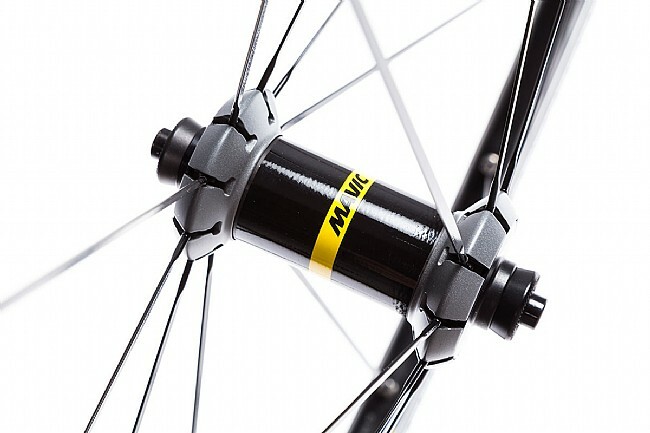 Strong yet lightweight, the rims are milled using Mavic's ISM 4D technology to shave weight where it's not needed, and further improved by Mavic's Fore Drilling to create a better connection between the bladed straight pull spokes and the rim. The precisely CNC machined UB Control braking surface provides grippy stopping power, even in the rain or during long descents. Claimed weights: 665g front / 855g rear / 1520g pair. Precision CNC machined UB Control braking surface. 18 front / 20 rear straight pull spokes. Rear & front axle quick release only. Includes: Mavic tire sealant, multifunction adjustment wrench, BR301 quick release, UST valve and accessories. Also available for disc-brake equipped bicycles. I decided to go tubeless 2 years ago with Campy Zonda 2 way fit. They failed under warranty and Campy was unable to replace with a 2 way fit version so I picked these up as a replacement. They have been great so far and once the winter breaks I'll be putting 26 miles a day on them commuting. Plus these come with tires. This was my first tubeless setup and Mavic made the transition as easy as can be. Ive heard stories about tubeless setup nightmares. 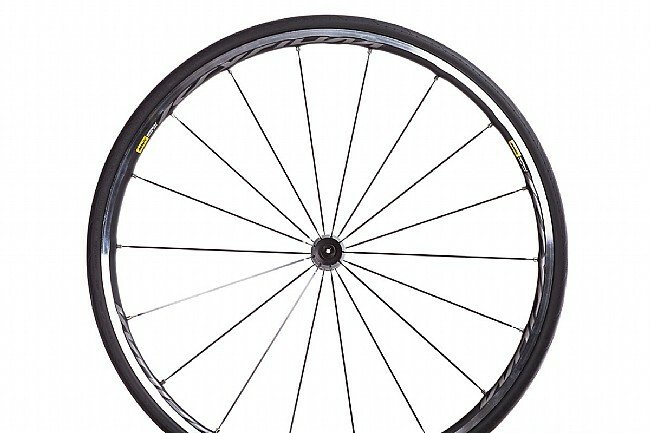 This wheelset came with the tires already seated. 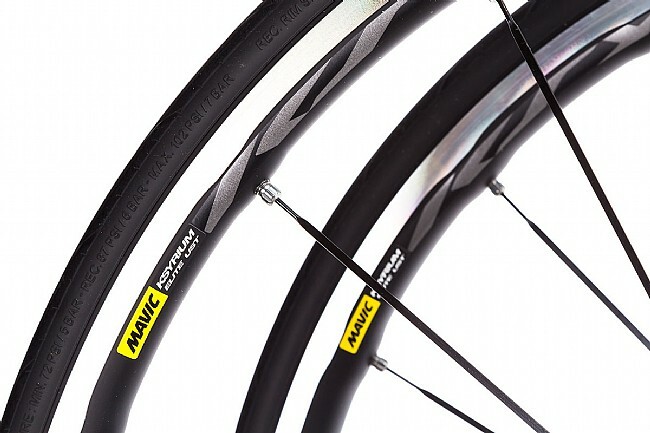 Although Ive heard that Mavic has made the process as simple as traditional tubed tires. My first race on them was Tour de Donut. Enjoyed the fact I could run lower tire pressure being 200 lbs. Averaged 20mph no problem for the race. Along with eating 19 donuts, I secured the podium and won my first TDD. Anywho, love the wheelset and tires. 200g lighter than my older Zipp clinchers. Glad I converted. 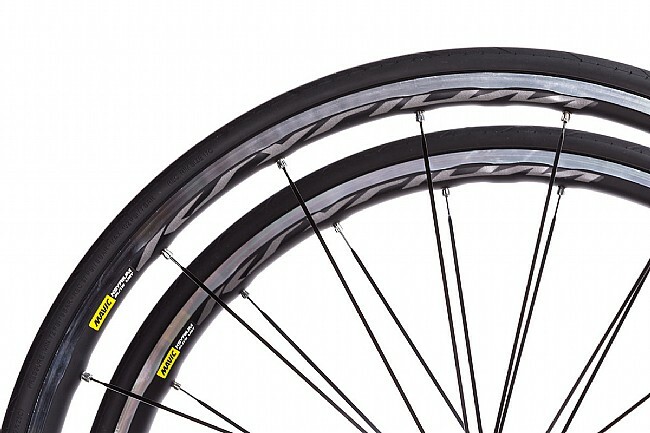 I bought a set of these to replace the set that came with my Scott CR1. In les than a year the spokes turned to rust! I returned them to my bike shop. They contacted Magic, who agreed to replace the spokes. My shop suggested I coat the new spokes with Verathane. Within a year the rust was back! My old set lasted 10 yrs with no rust. If you live anywhere but the desert dont buy!